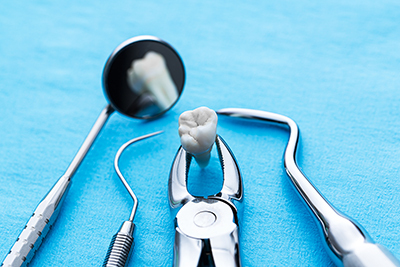 Dentistry is no longer just a case of filling and extracting teeth, as it was for many years. From delicate changes to major repairs, our dentists can perform a variety of procedures to improve your smile. There are many techniques and options to treat teeth that are discoloured, chipped, misshapen or missing. 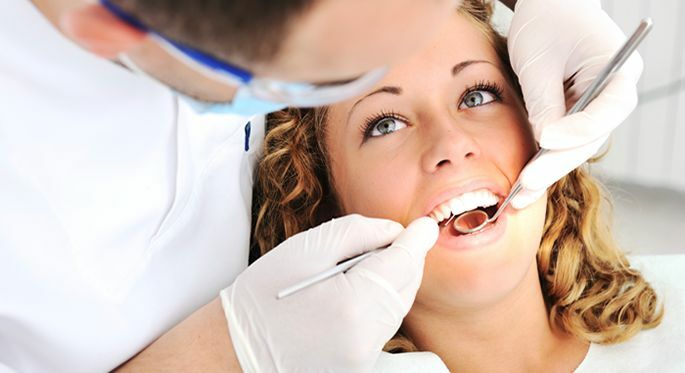 Our dentists can straighten, lighten, reshape and repair your teeth, close spaces, restore worn or short teeth or alter the length of your teeth. 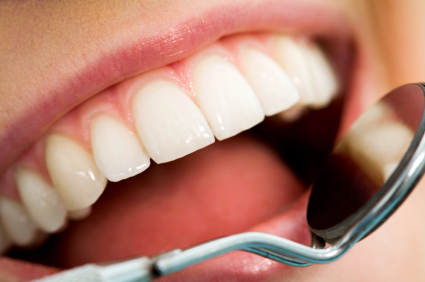 Common procedures include veneers, crowns, bridges and tooth-coloured composite fillings. Root canal treatment is a frequently performed dental procedure to treat a tooth with infected or dead pulp tissue or when the tooth is badly decayed. During a root canal procedure, the nerve and the infected pulp tissues are removed then the inside of the tooth which is called pulp chamber is cleaned and shaped and then finally sealed with filling. 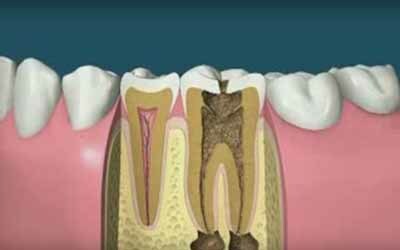 Smaller cavities are treated with tooth coloured fillings. 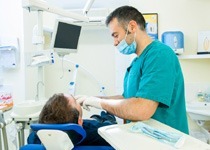 The overall session may take several hours, depending on the amount of fillings and other treatments. After your dentist has removed the decay and cleaned the area, the tooth-coloured material is applied and built up in layers. Next, a special light that "cures" or hardens each layer is applied. When the multi-layering process is completed, your dentist will shape the composite material to the desired form, trim off any excess material, and polish the final restoration. Extractions are made completely painless during and immediately after the procedure by local anaesthetic, which completely blocks feeling from the area. After the anaesthetic has taken effect, your dentist will widen the socket (the area your tooth sits in), then gently move the tooth from side to side until it is loose enough to be removed completely. During the procedure you will feel some pressure in your mouth, may hear some noise but should not feel any pain.